ScreenFace Triple mirror with tube lights, featuring side mirrors fitted into the doors. Generally regarded as the best mirror in the industry. Virtually indestructible, the ScreenFace flight case has a black laminate finish. Shock mounted mirrors and lights for damage-free transportation. Fitted with butterfly style catches to support the doors in the closed position. Doors open wider than in the portable model providing for full adjustment of the side mirrors. UK electrics and sockets as standard. 15kg, 530mm x 140mm x 690mm (H). Our ScreenFace mirrors can be set up with all electrics and cabling as part of a costume area. 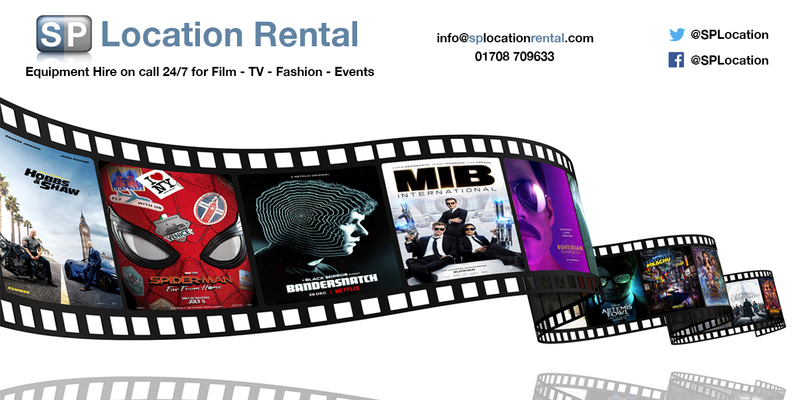 Our rates are very competitive with discounts for volume or long hire periods, call us to discuss your upcoming shoot.